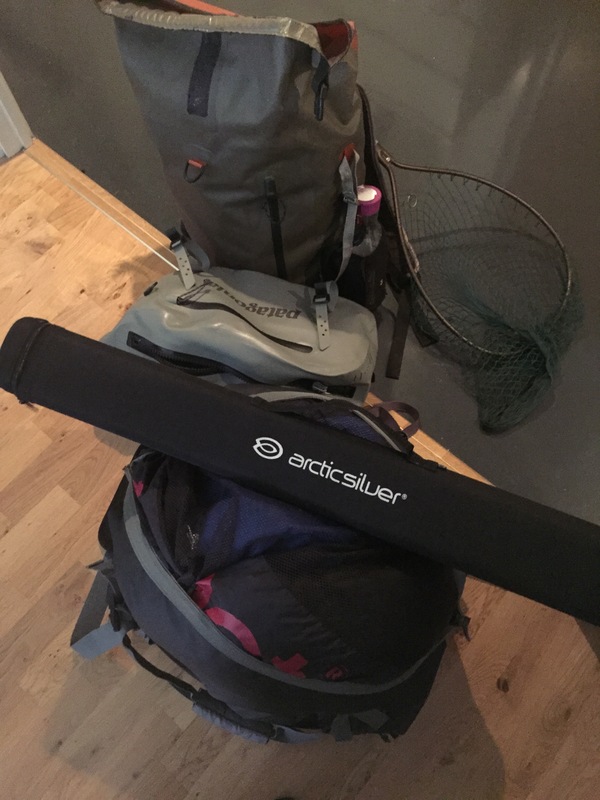 This weekend I am heading down south of Sweden to fish for sea-trout. The weather aint looking all that promising but I aint giving up that easy. The forecast is windy and cold with a promising sunday filled with higher winds and even a chance of light snowfall…This doesn’t necessarily mean that the fishing wont be any good, it can be great! Besides, it´s better than staying home, cause there you will most definitely not catch a fish so I am packing my bags and heading down south. Hope you guys will have a great weekend.